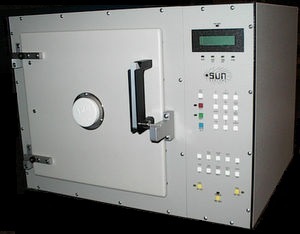 Temperature Chambers, Refrigeration Test Chamber, Test Chambers and Process Controllers | Sun Electronic Systems, Inc.
Sun Electronic Systems has been manufacturing ATE Process & Temperature Controllers and Temperature Test Chambers since the 1980's. 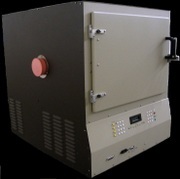 We specialize in applications that involve very complex temperature cycling programs; all of which are covered by the EC Series Environmental Test Chambers. 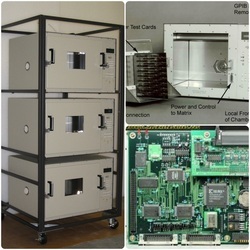 We offer expectorant based (LN2/LCO2) temperature test chambers as well as a refrigerated model test chamber. The PC Series stand-alone Process Controllers allow precise control and monitoring of environmental variables such as temperature, humidity, vibration and pressure. 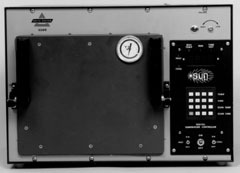 Our temperature test chambers and stand-alone process controllers use a microprocessor based, digital PID controller to precisely control chamber temperature or process variables when using our process controllers. All of our products are warrantied and we provide superior customer support, both during the warranty period and through out the life of our product. 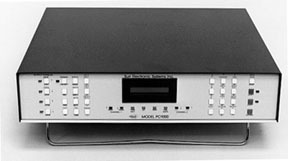 In fact, there are many Sun chambers and controllers manufactured in the 1980's still in use today! We also offer 30-day free trials and rental programs on all of our products to determine if they suit your needs.